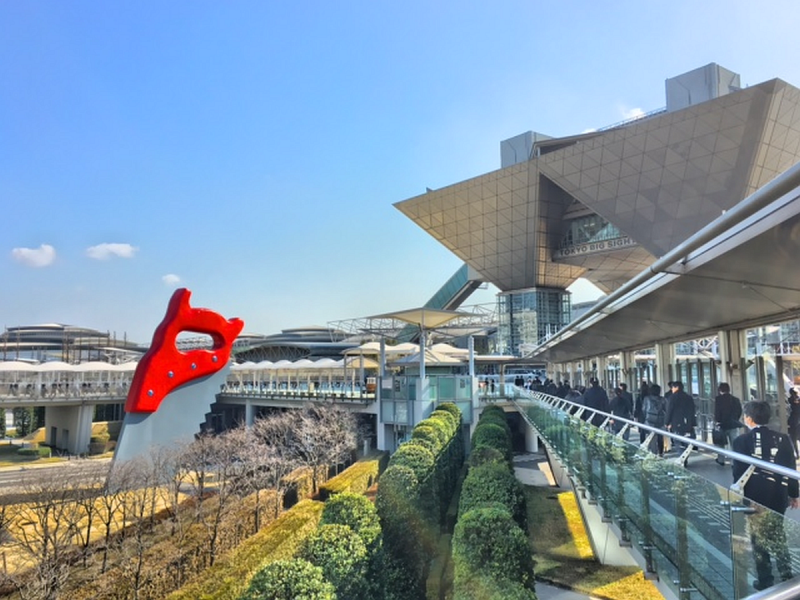 We are currently meeting customers at the nano tech 2019, the international nanotechnology exhibition and conference at Tokyo Big Sight, January 30 – February 1, 2019. See you at booth 4T-13 of Toyo Corporation, our distributor in Japan! 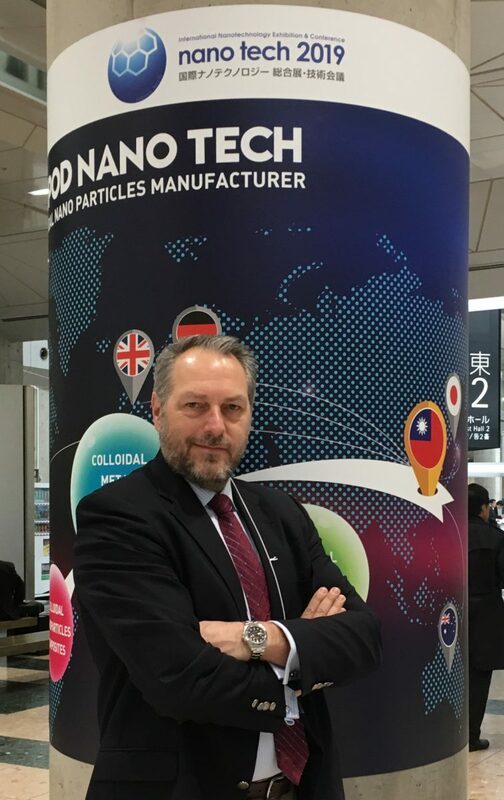 currently meeting customers at the nano tech 2017, the international nanotechnology exhibition and conference at Tokyo Big Sight, February 15 to February 17, 2017. See you at booth 4s-27 of Toyo Corporation, our distributor in Japan!